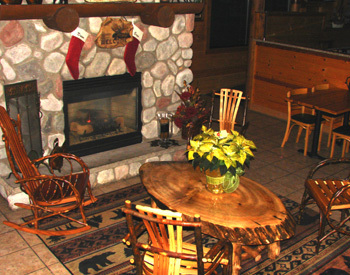 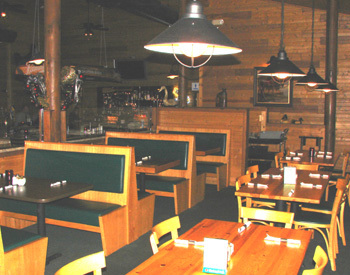 We have several rooms for you to choose from to accommodate your event. 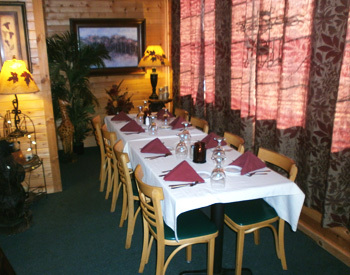 Choose our intimate dining room (accommodates 8) or one of our larger rooms. 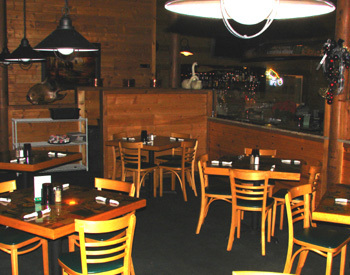 You know the food and service will be great! 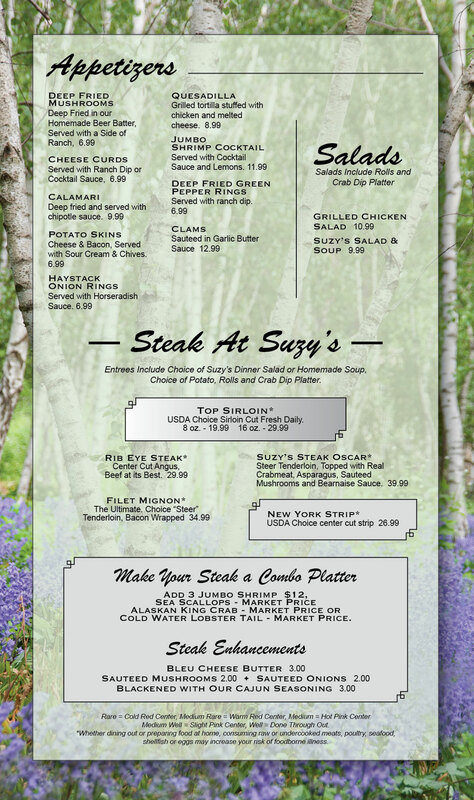 You are always welcome at the Suzy's Steak & Seafood Restaurant! 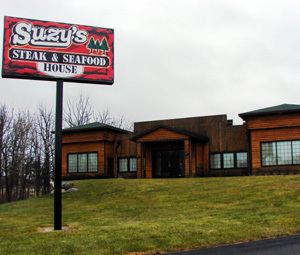 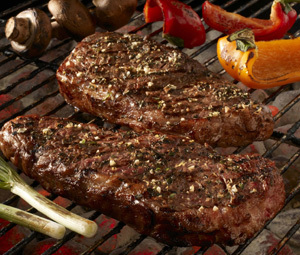 Top-quality steaks, fresh seafood, fine wines, classic cocktails, and Nightly Specials, you'll find them all at Suzy's, an oasis of great food and warm hospitality on Portage's North side.